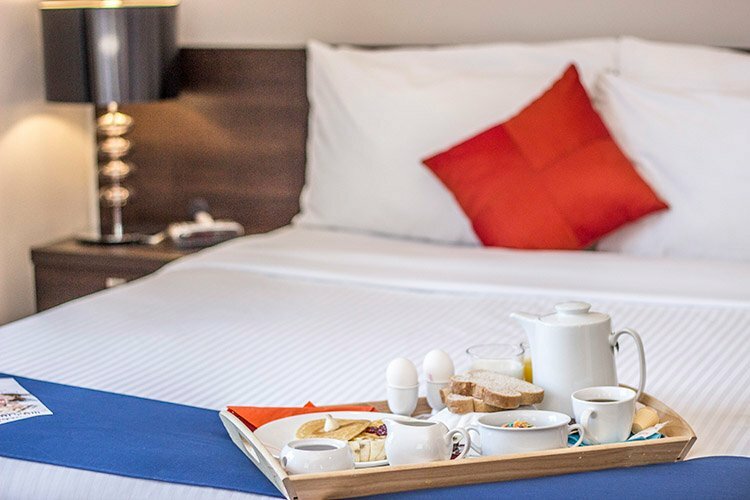 Mary-am Hotel North York is a triple diamond rated boutique hotel providing short-term accommodations for business and leisure travelers. 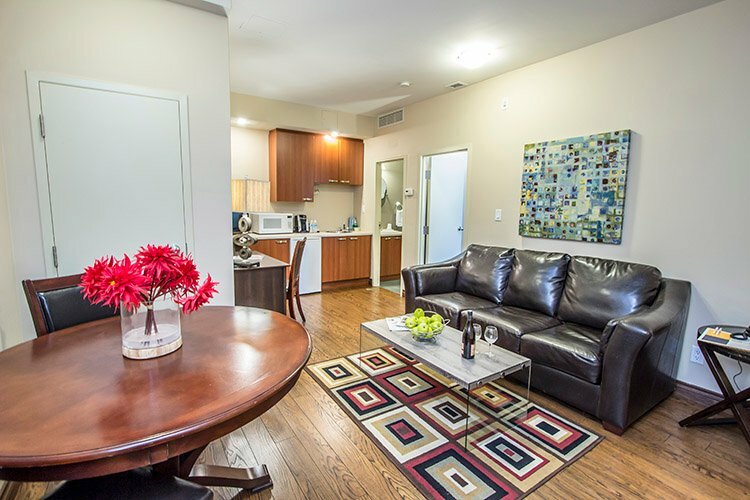 Located in midtown Toronto’s picturesque Willowdale community, it’s within walking distance of a wide variety of eateries, attractions and shops. 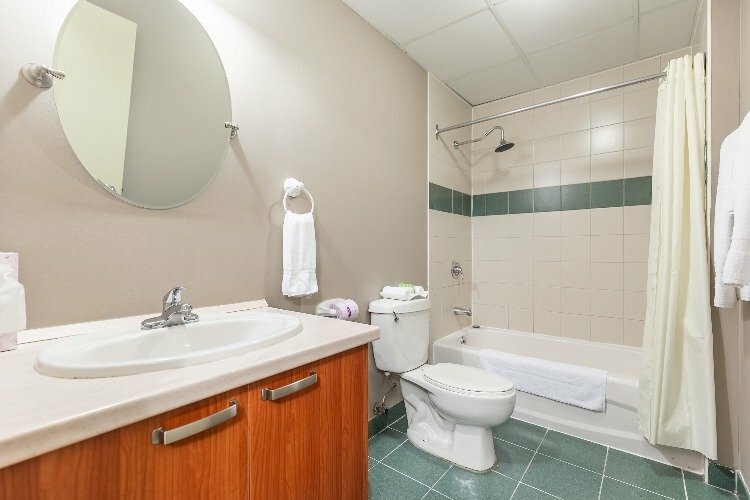 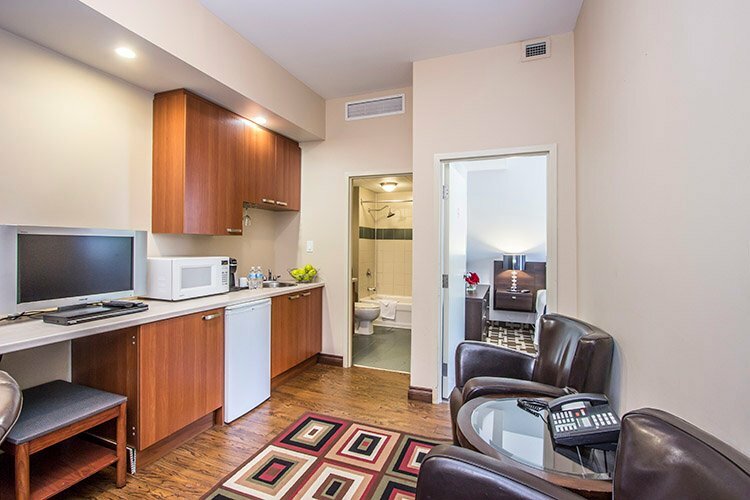 The hotel is also a short drive away from the city’s downtown core and major airports, as it’s in close proximity to Highway 401, the Don Valley Parkway, main bus routes and the Yonge-Sheppard TTC subway station. 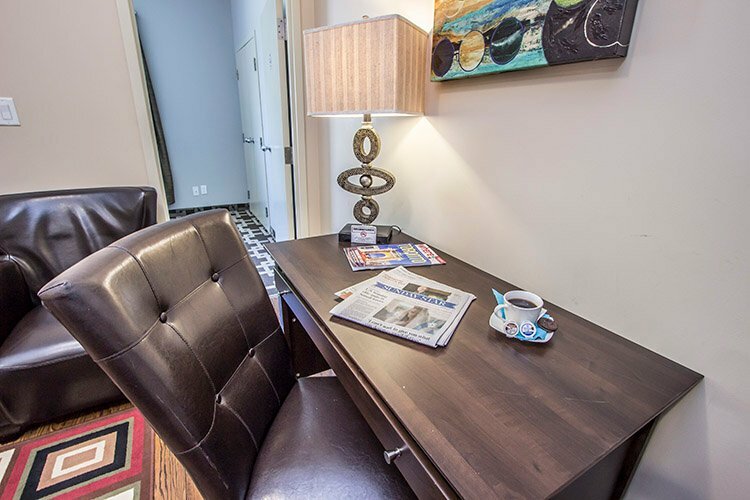 In close proximity are government offices, corporate buildings, shopping centres, eateries and cafes. 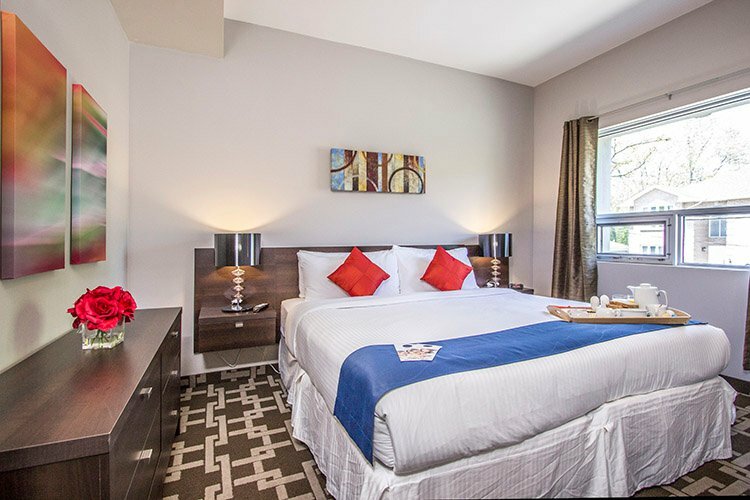 We invite you to enjoy a pleasant and comfortable stay at the Mary-am Hotel North York during your travels.